Ah, The Future. Whatever happened to The Future? Y’know, I kinda miss The Future. 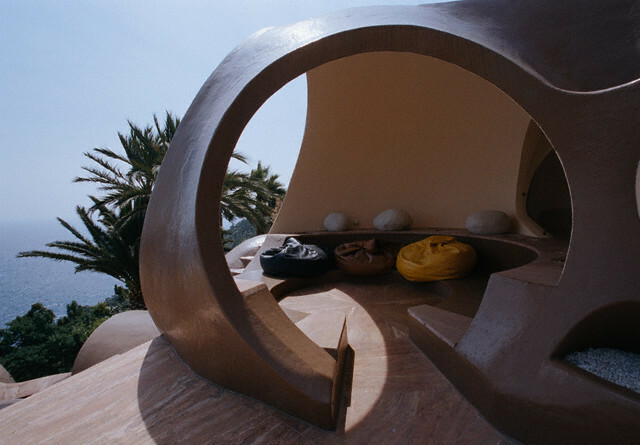 A photo-essay tour through Pierre Cardin’ Le Palais Bulles (Bubble Palace) ca.1970 — Cardin was also the designer responsible for many of the space-age fashions seen in such films as The 10th Victim.